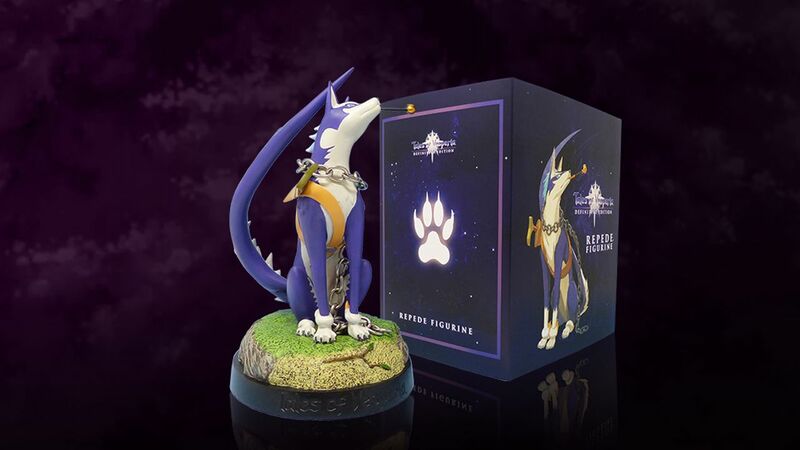 We are so proud to open today the pre-orders of the exclusive REPEDE figurine. Repede is generally aloof, but remains fiercely loyal to those he deems worthy. Given his imposing presence, it's probably safe to say he's the calmest, most discerning member of the group. Arrogant, a bit shy but still very friendly, fast and agile, REPEDE is represented here in his iconic posture. As a puppy, Repede already developed a habit of carrying objects in his mouth, such as bones or sticks. In this premium quality figurine, find his puppy sticks in the grass, replaced by the pipe in his mouth. He holds his previous owner's pipe in his mouth at all times but doesn't actually smoke. All details are here and will amaze all Tales of fans. 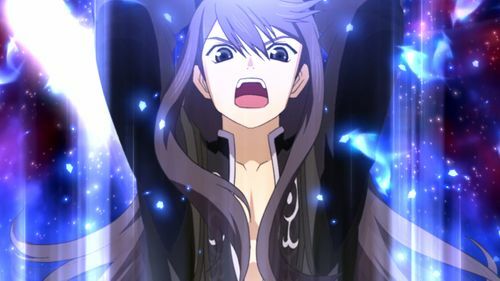 Repede is Yuri's battle-tested companion, with the scar and lost eye to prove it. So, are you ready to adopt Repede in your Tales of collection? We would love your feedbacks, tell us what you think about this exclusive figurine! Note: pictures and video are not representing the final figurine. Figurine you will receive may be slightly different. Absolutely gorgeous! 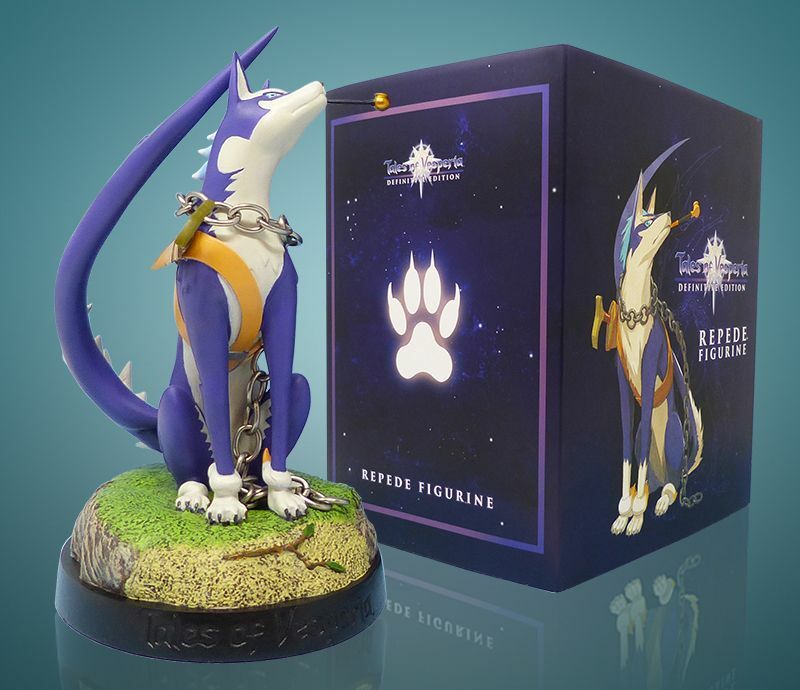 Have waited years for a Repede statue! 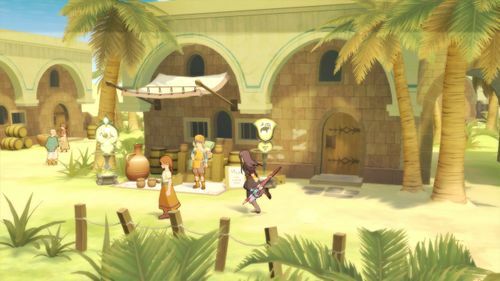 Would love it if Namco Eu could offer some more quality Tales of Vesperia merchandise. Thanks Namco! 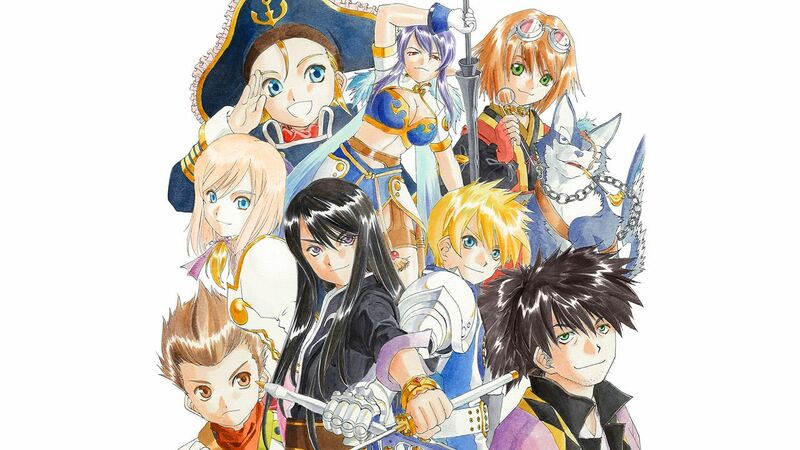 It's time to adopt Repede in my Tales of collection! 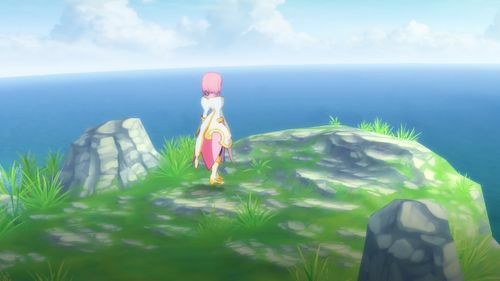 i want from estelle and not from a dog! !